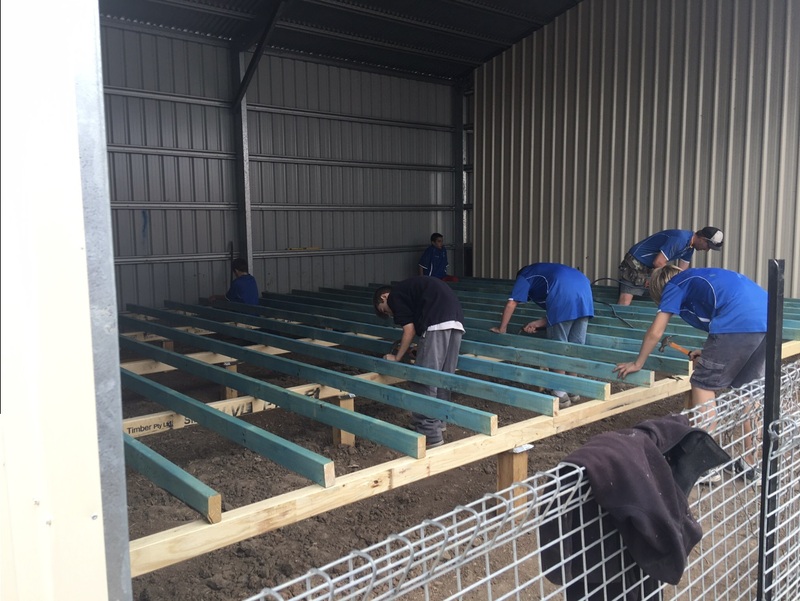 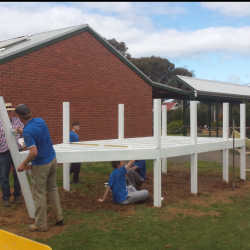 Each Wednesday Murtoa College runs its “Hands On Learning” program. 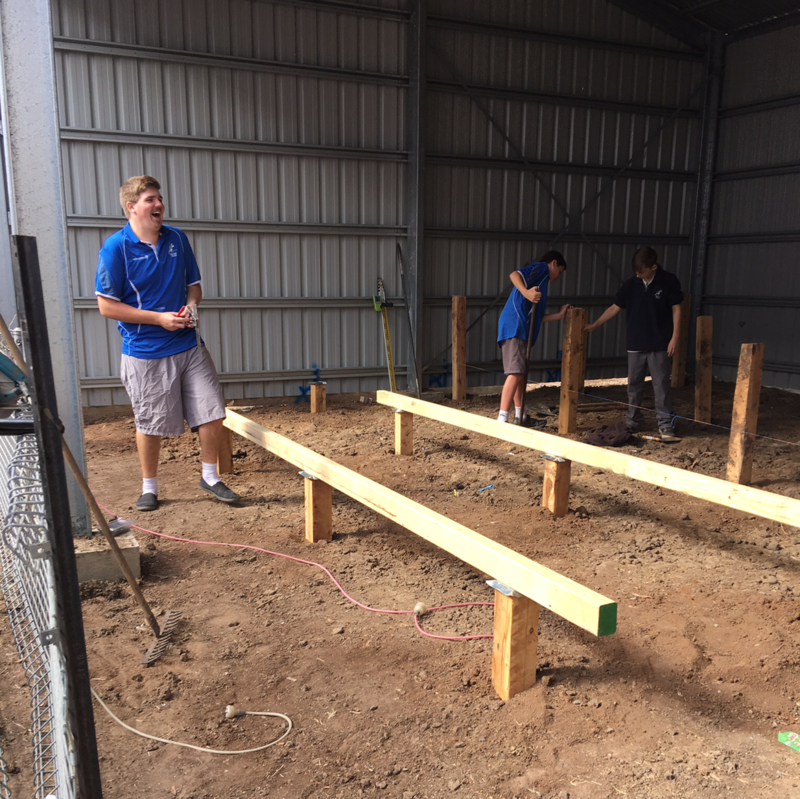 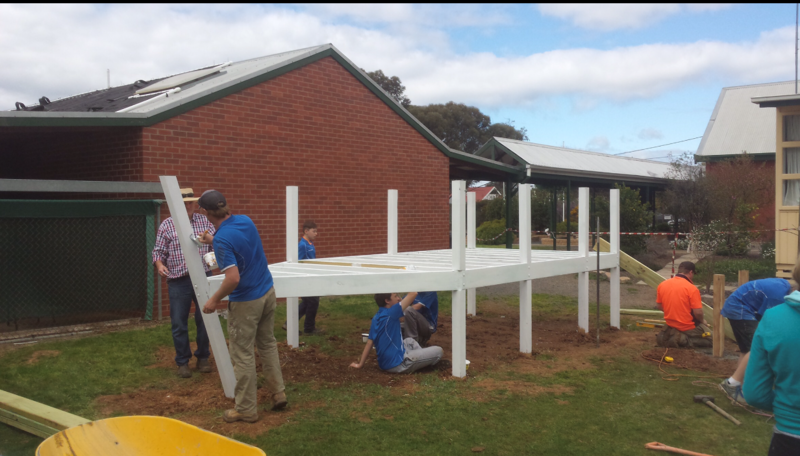 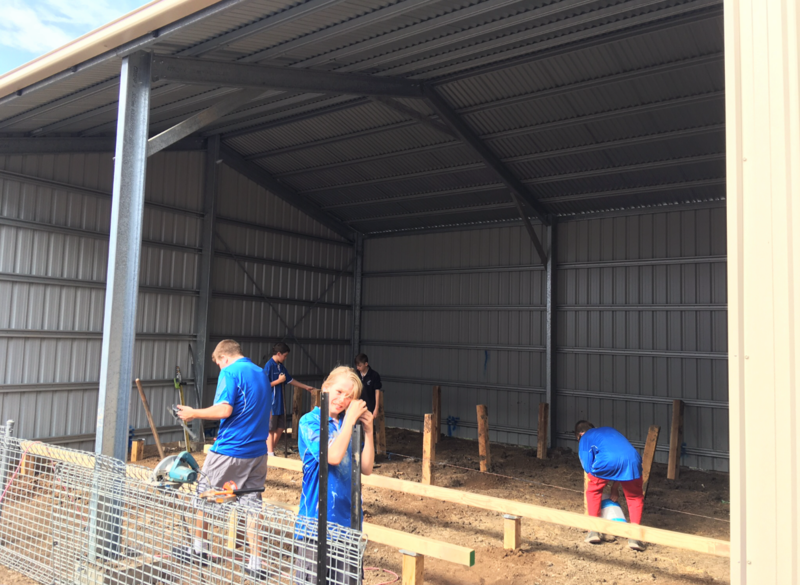 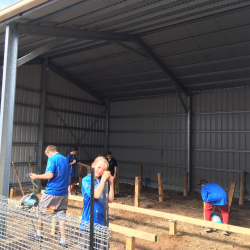 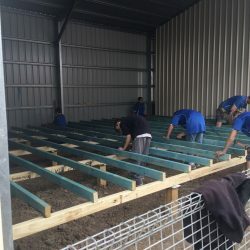 A select group of students spend the day completing practical, hands on projects around the school and in the wider community. 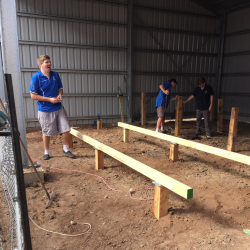 Students in this program are encouraged to develop their ability to collaborate with others, work in teams, and to take pride in the work that they complete.